With the incredible rate at which filmmaking has risen in Indian Country, we’re proud to say that we’ve been a part of that experience. 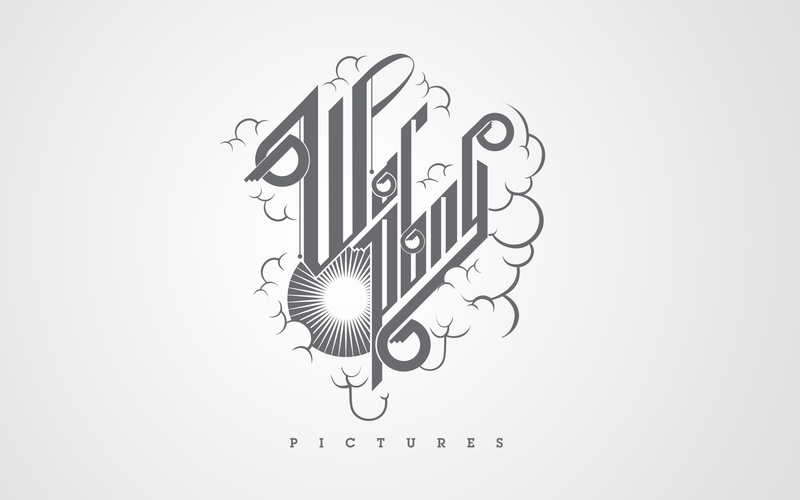 WarPony Pictures, a new film studio based in Seattle and Portland, has approached us to work on their identity. 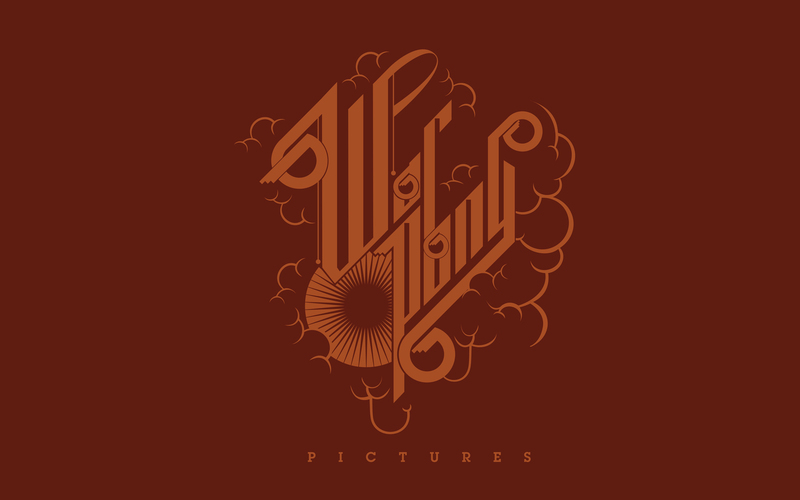 So, we’ve had the great opportunity to partner with WarPony to build a mark that tells the story of a pair of filmmakers. The rest of this story is happening right now.